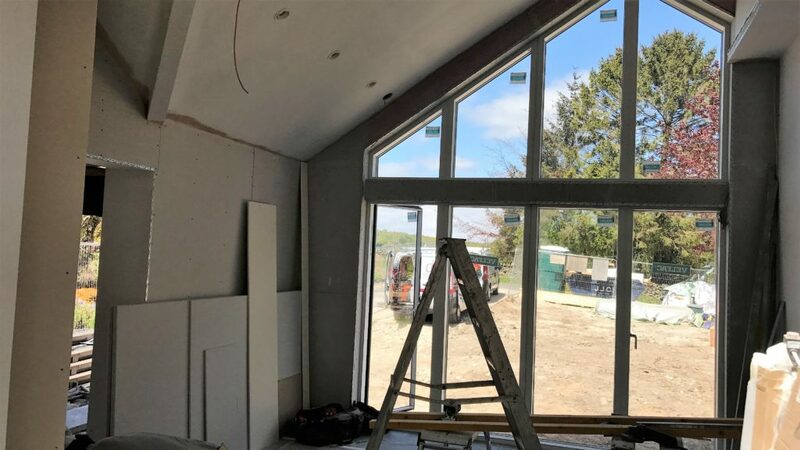 Check out some of our project BEFORE and AFTER images. 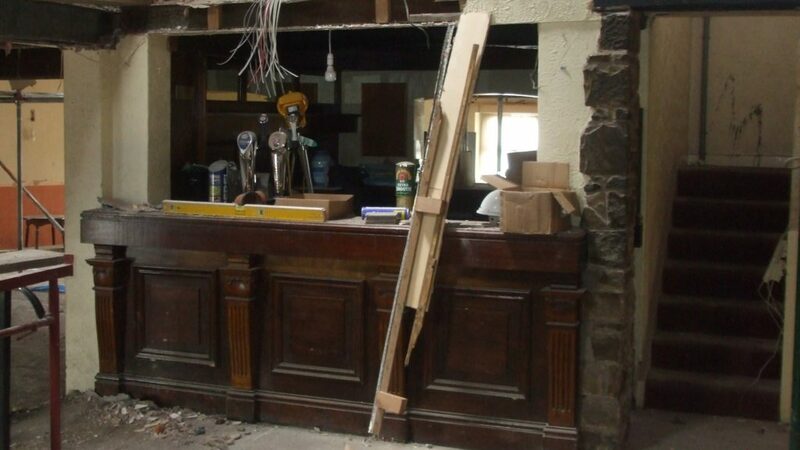 Some of these places were given extreme makeovers with we like to think excellent results. 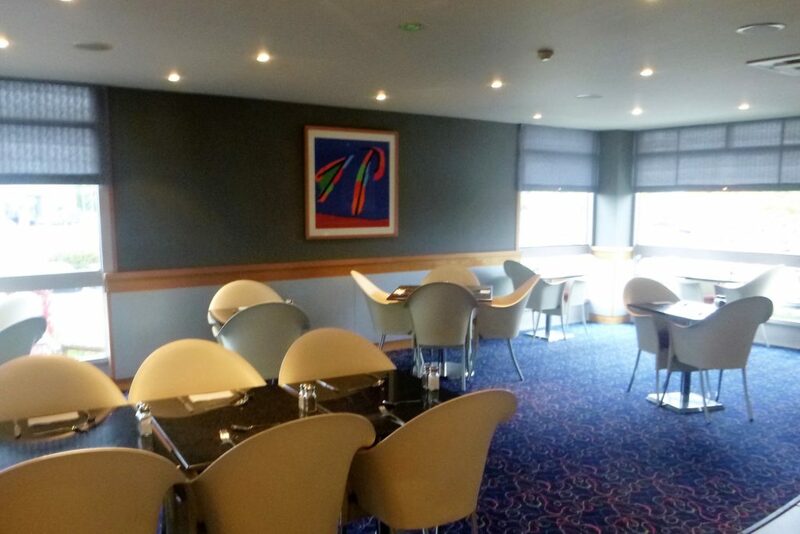 Luci Living Design provide a full interior design package and consultation services for this rather tired and dated restaurant at Jury’s Inn, Oxford. 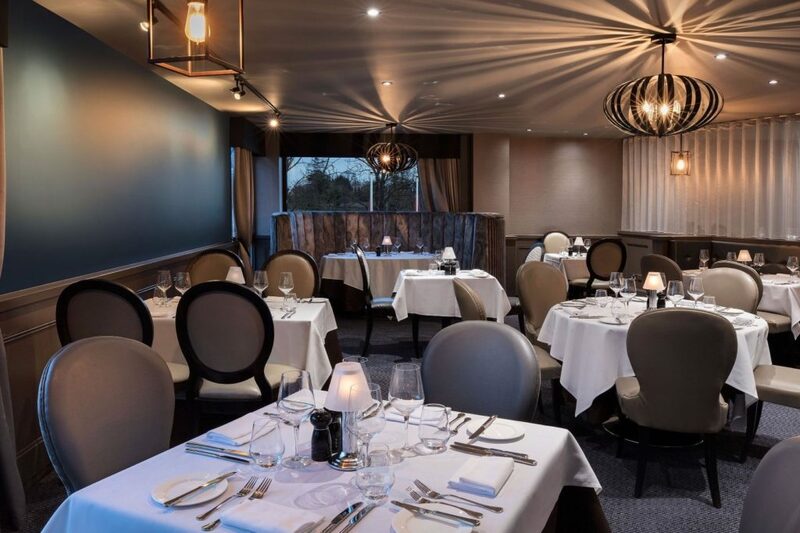 The restaurant was re branded and opened as a Marco Pierre White Steakhouse Bar and Grill. 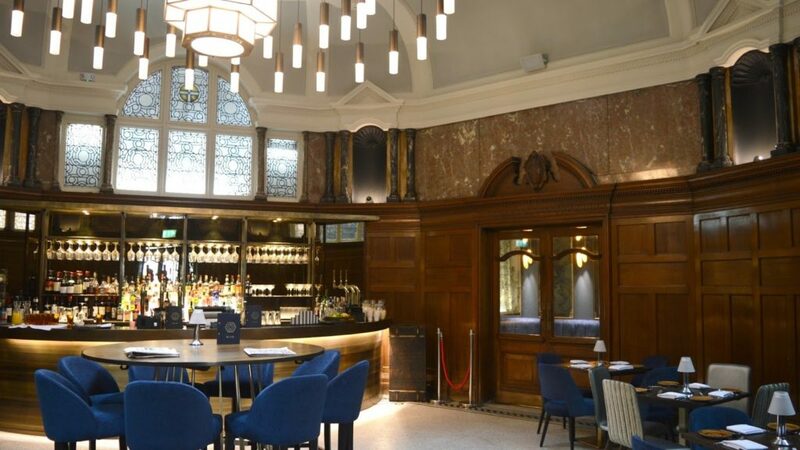 The refurbishment works and fit out were completed by Midas Contracts Ltd.
Luci Living Design provided core initial designs for the refurbishment of this round bar at Shire Hall in Durham along with a detailed lighting proposal for the bespoke feature multi drop light fitting. 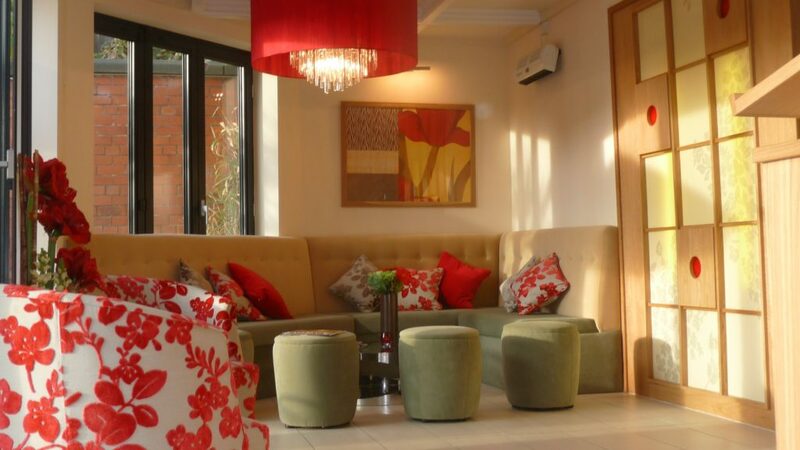 The opened under the Hotel Indigo brand in 2018 having undergone a £15 million refurbishment. 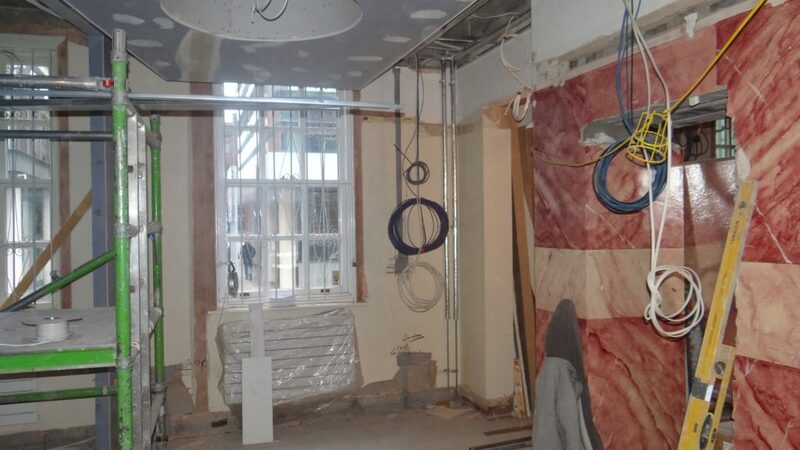 Final design package, installation and bar fit out by others. 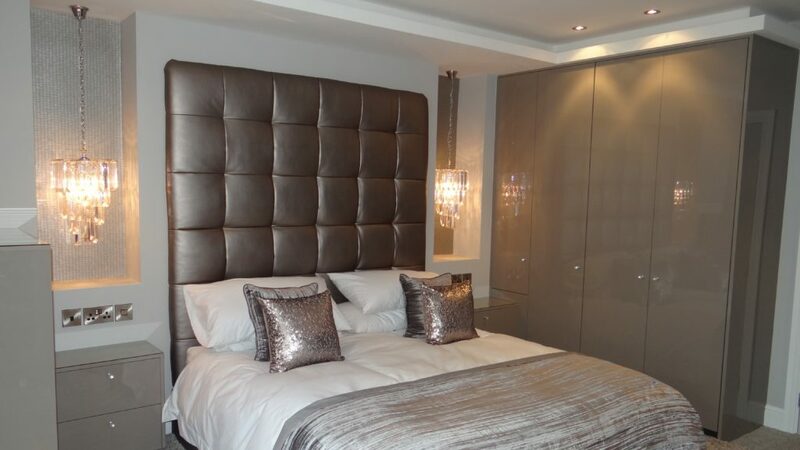 Luci Living Design was appointed to redesign and refurbish this master bedroom in Prestwich, bringing it right up to date with a stylish contemporary new look in taupe, high gloss finishes, soft greys, shimmering designer fabrics, metallic accents and feature crystal lighting. 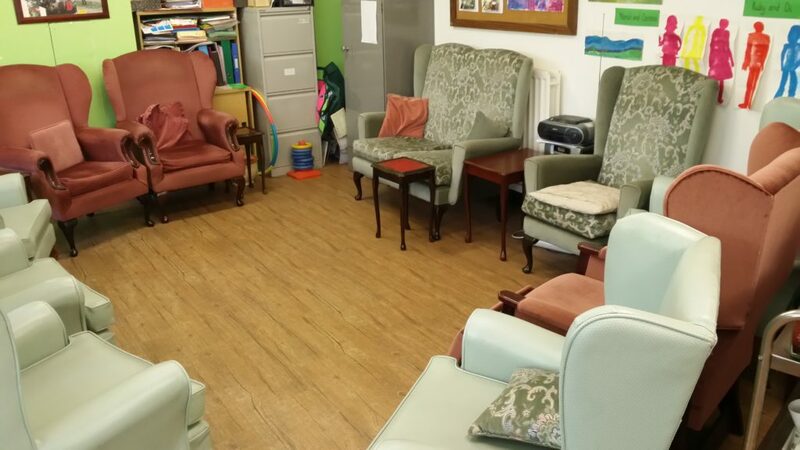 Luci Living Design carried out a full re design and refurbishment of St Katherine’s Day Centre in Tameside working with Age UK. 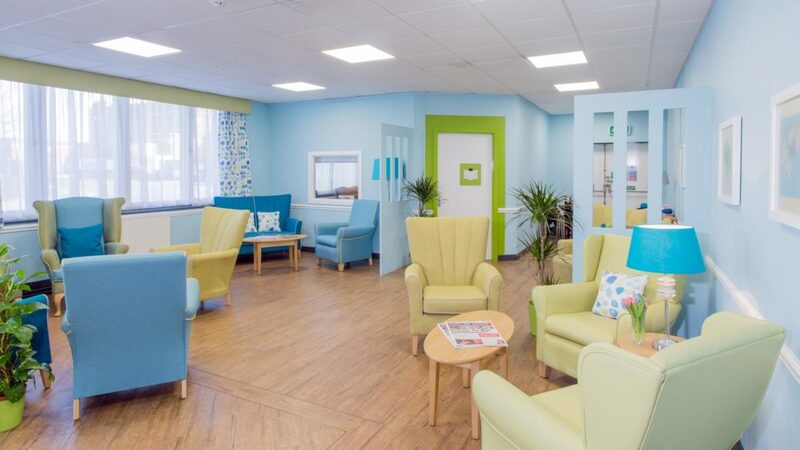 The building works and interior were completed with older people in mind and using research and design principles relating to dementia and the environment. 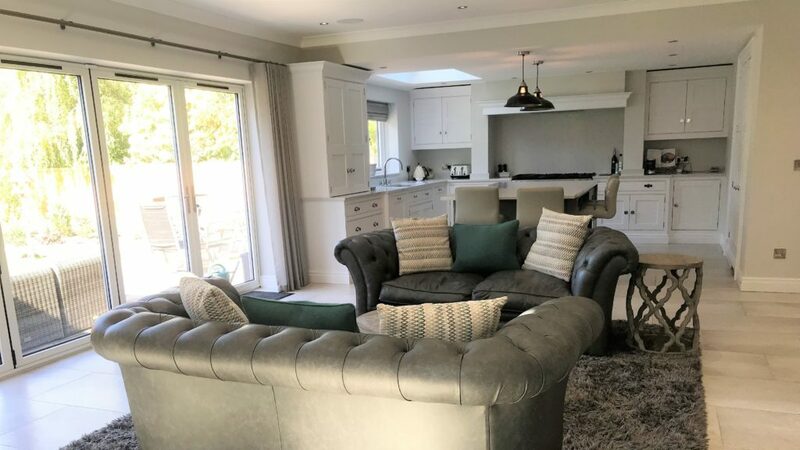 Luci Living Design worked with out client at this prestigious self-build property near Chester providing a full interior design package right through from initial ideas, mood boards, sampling, sourcing of furnishings, procurement etc through to room dressing and installation. 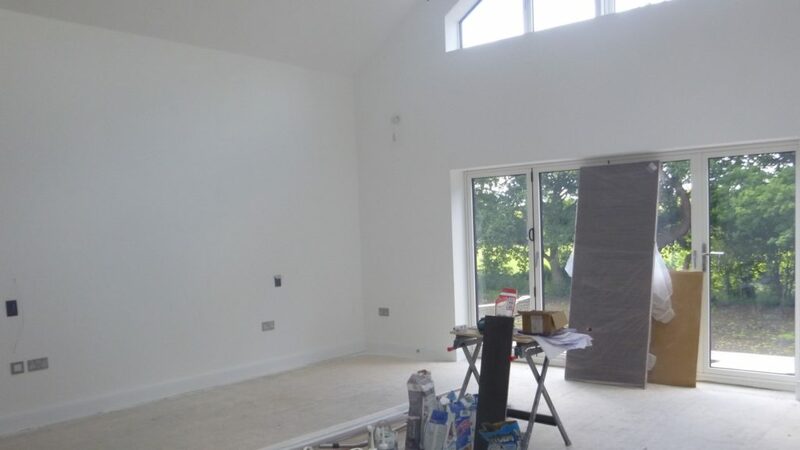 Shown here is the completed master bedroom. 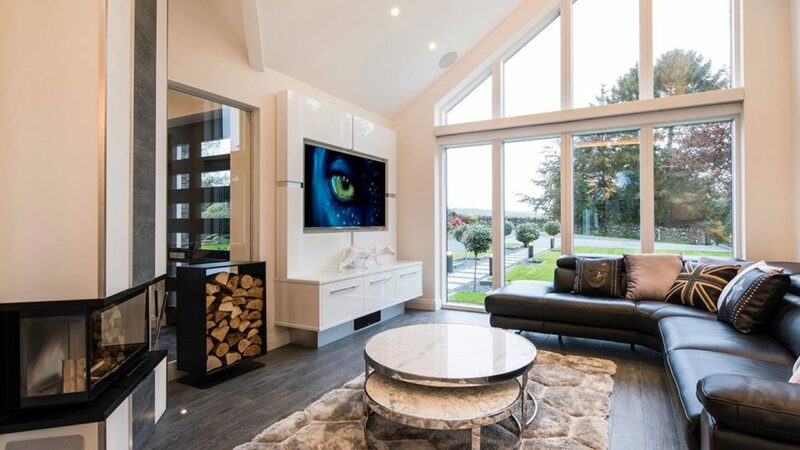 Luci Living Design worked under the guidance of acclaimed interior designer Martin Nealon on the transformation of this stunning holiday home and weekend retreat in the Lake District. Providing mood boards, sourcing finishes and putting together room schemes as part of an extensive re design, building and refurbishment programme. 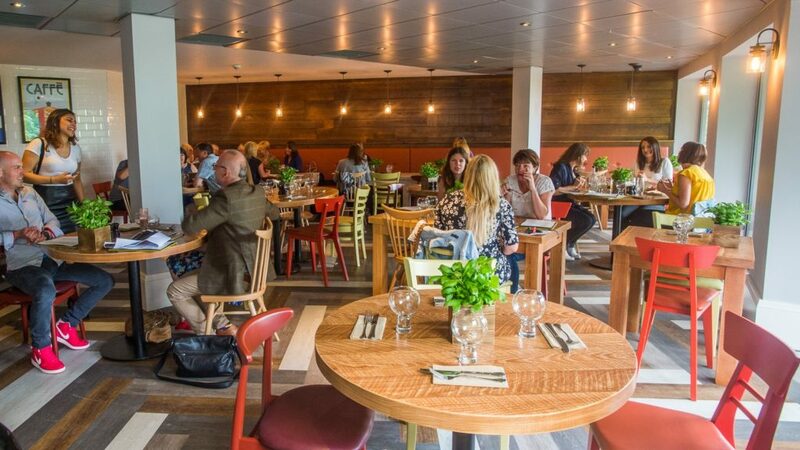 Luci Living Design provided designs for this Marco Pierre White Bardolino restaurant in Bristol. This is the second restaurant which is part of a national roll out of this brand in a number of cities and venues in the UK. Luci Living Design also put together a brand standard package for the Bardolino brand on behalf of Black and White Hospitality who run the brand and will franchise the new restaurant chain under license. 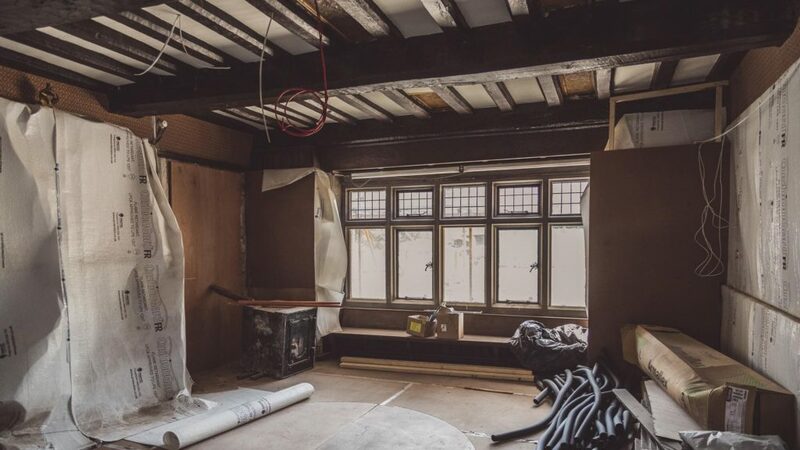 We were delighted to work on Moor Hall a now Michelin 2* restaurant in Augton, West Lancashire over a two year period alongside lead designer Martin Nealon. 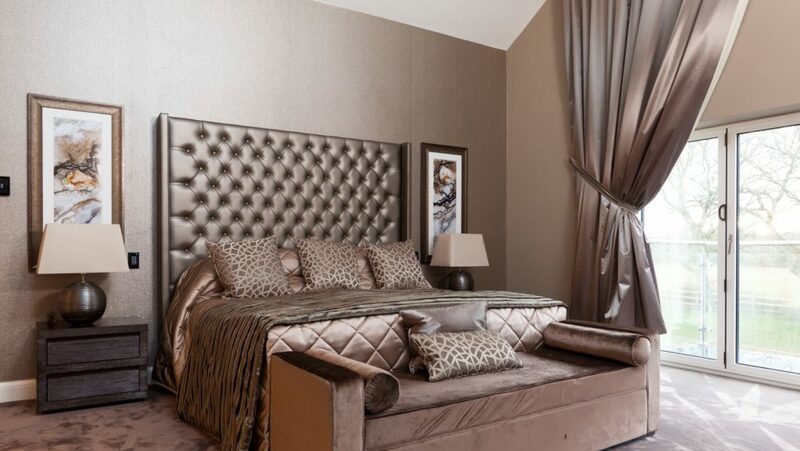 Luci Living Design provided fabric and finishing samples, schemes for various rooms and also arranged manufacture and supply of bespoke leather furniture, curtains and soft furnishings. Luci Living Design love the before and after of this bespoke oak kitchen installed by our client at their ultra green and contemporary self-build project near Preston. 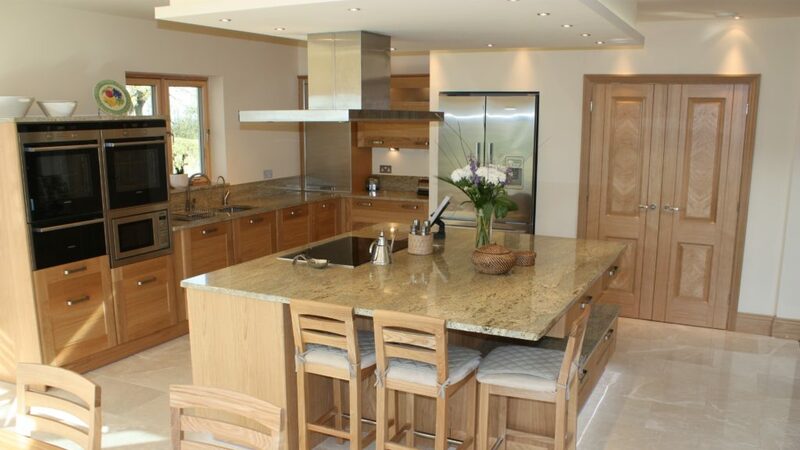 The kitchen in warm oak with modern styling and the addition of brushed steel metallic accents is simply lovely. 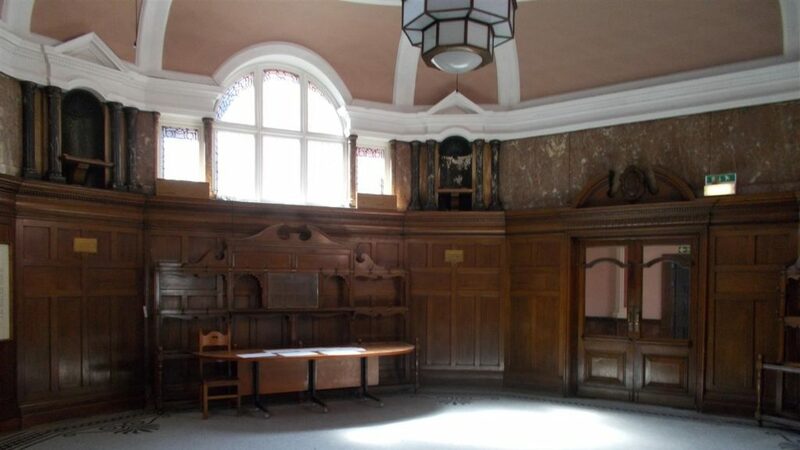 Luci Living Design provided a design package for this restaurant at Shire Hall in Durham. 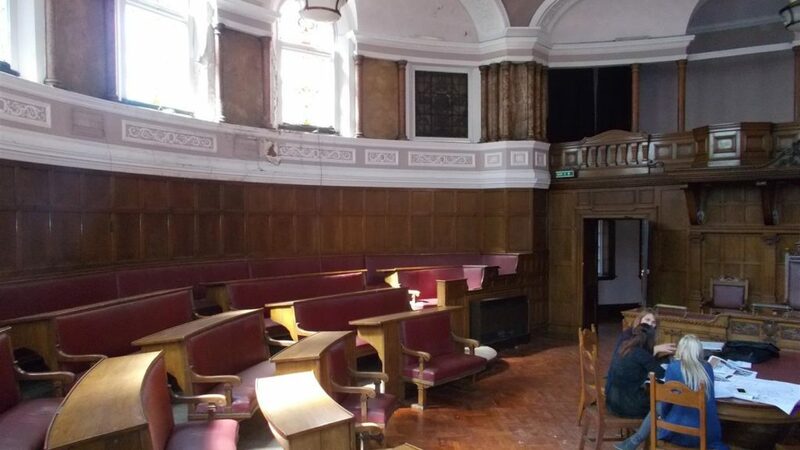 Shire Hall has undergone a £15 million refurbishment and opened under Hotel Indigo management. 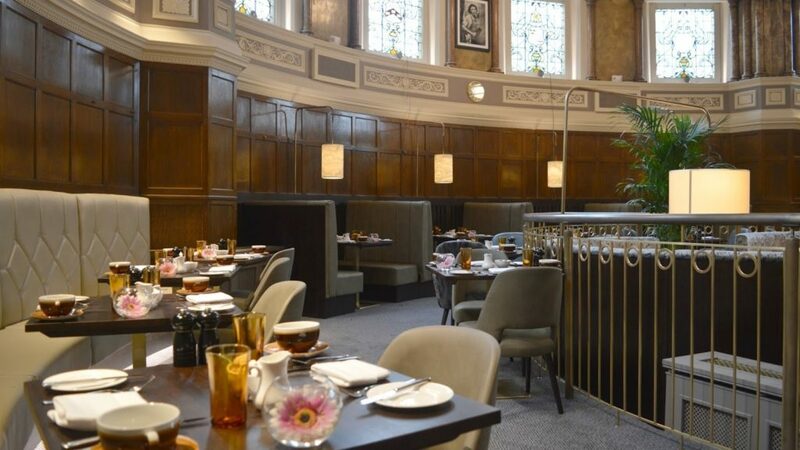 The restaurant designed is set in stunning Victorian surroundings retains many of the original building features and is now home to Marco Pierre White Steakhouse Bar & Grill. 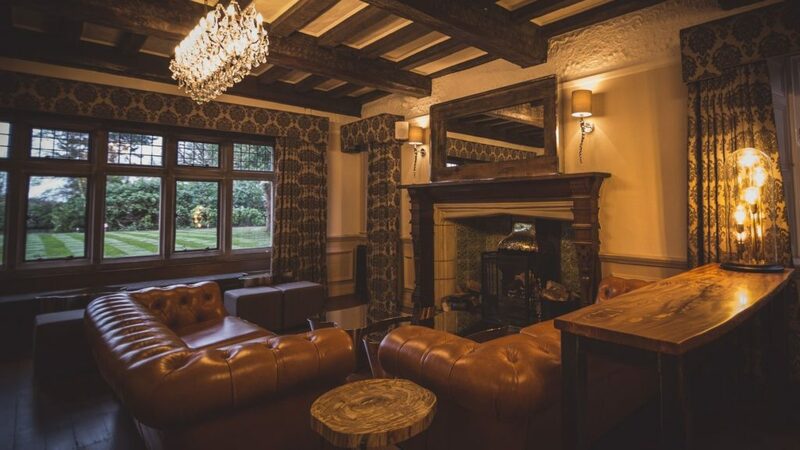 Luci Living Design worked with our client in Bramhall during a full remodelling and rebuild of their property. 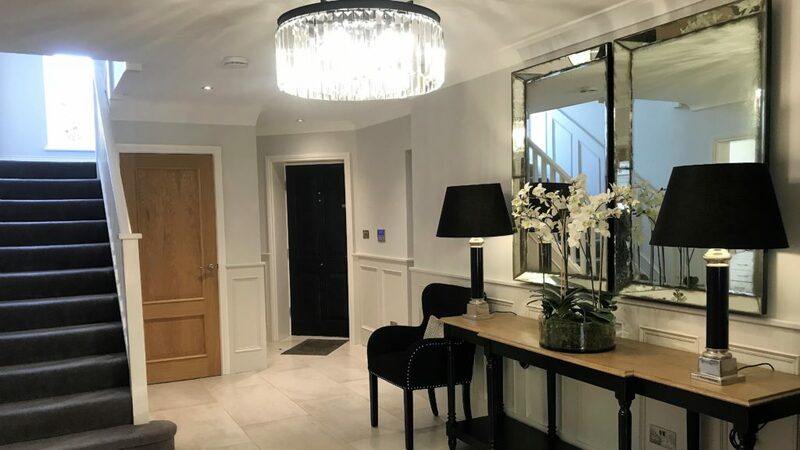 We provided mood boards, designs, interior furnishings and finishes for each room including this classic styled hallway. 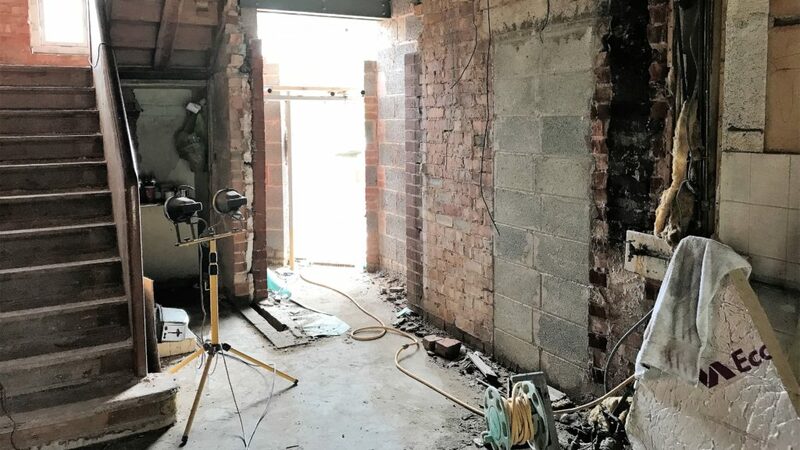 Luci Living Design worked with our client in Bramhall during a full remodelling and rebuild of their property. We provided mood boards, designs, interior furnishings and finishes for each room including this seating / kitchen area. 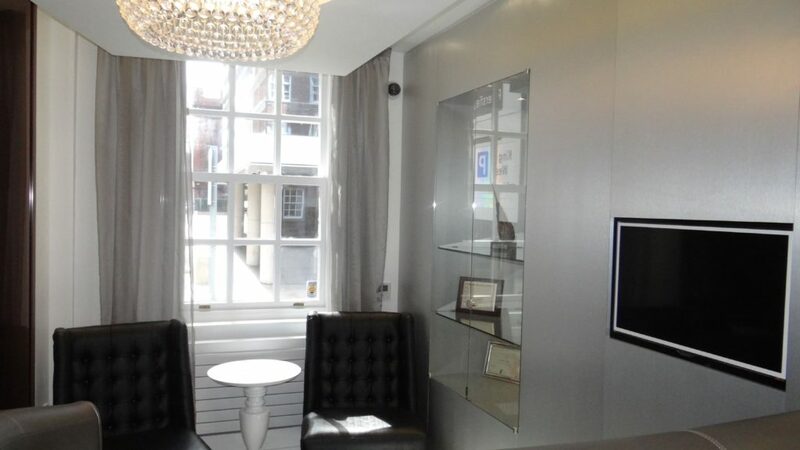 Luci Living Design provided designs for The Farjo Institute, a world leading hair transplant clinic at their new premises on Quay Street in Manchester. 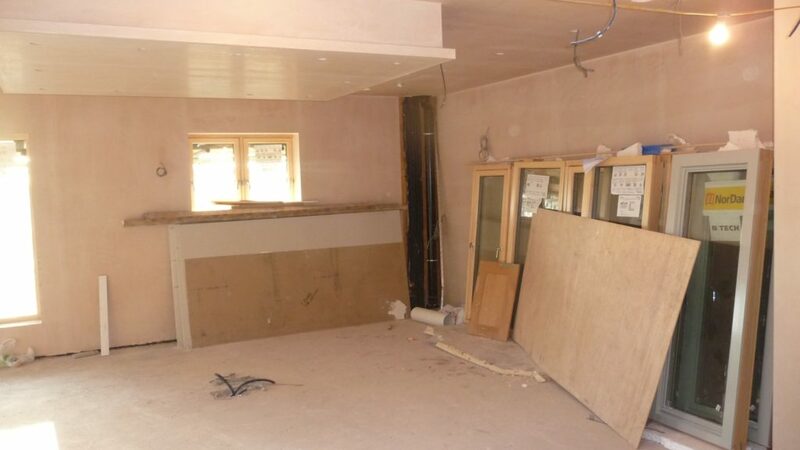 The project involved full strip out of the town house style property, interior design and refurbishment. 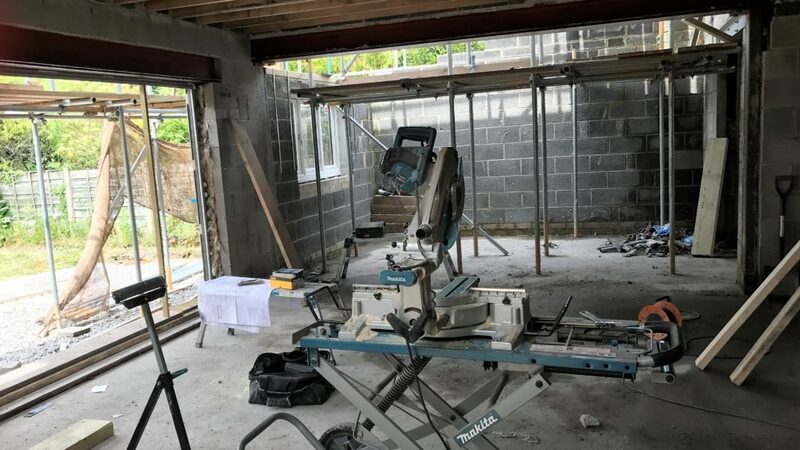 Building works were completed by City Build. 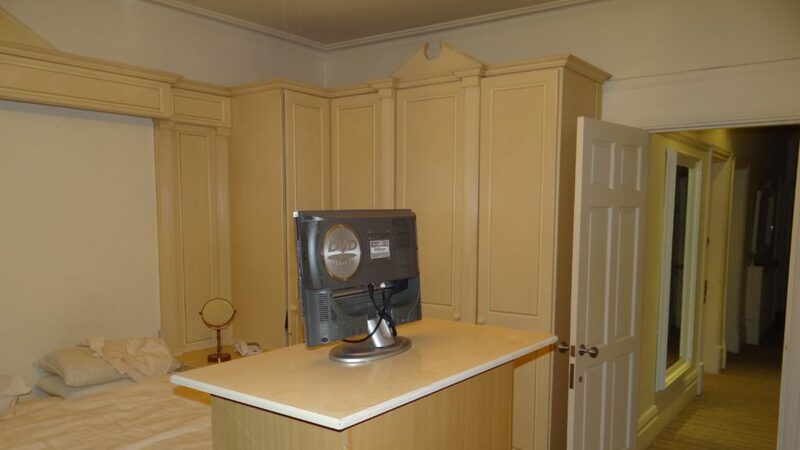 The client waiting area is shown here. 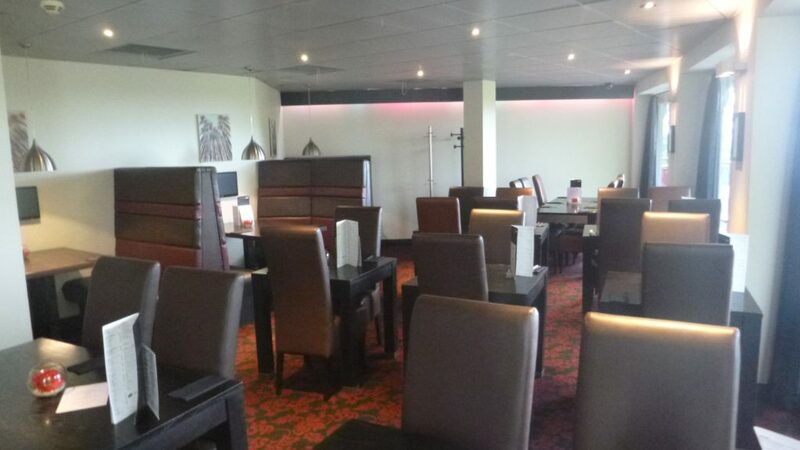 Luci Living Design provided a full interior design package for Tao’s Cantonese restaurant in Prestwich, Manchester including decor, bespoke joinery, booth seating, lighting, furniture, artwork. 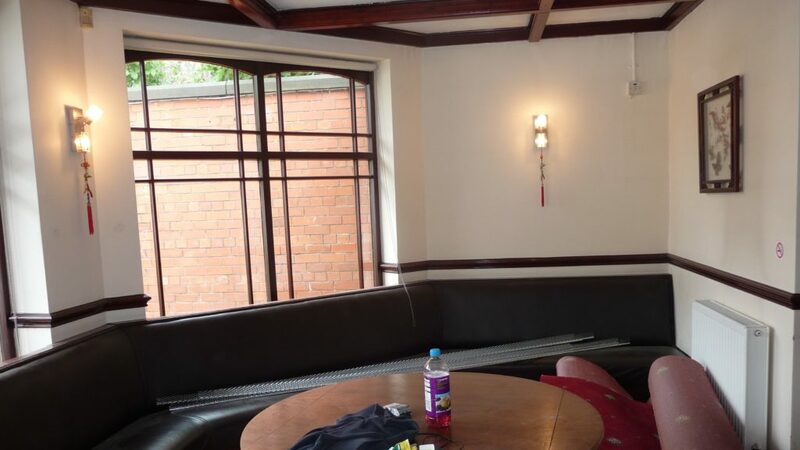 Shown here is the restaurant waiting area. 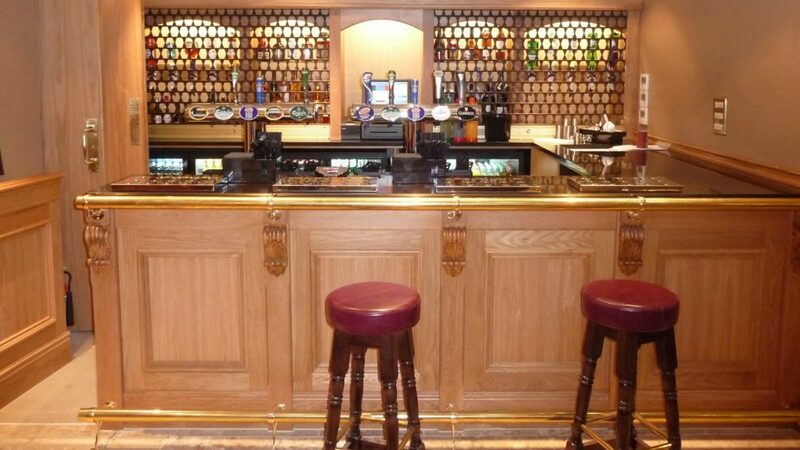 Luci Living Design worked with Red Hall a 37 bedroom hotel near Ramsbottom, Lancashire for a period of two years, overseeing a full interior package including designs, furniture, furnishings, decor and bespoke joinery designs such as the oak bar shown here.